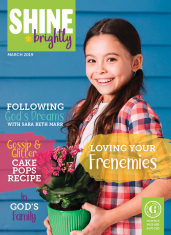 View cart “March SHINE brightly (single issue)” has been added to your cart. 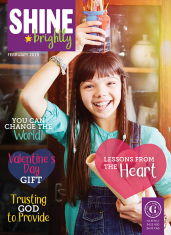 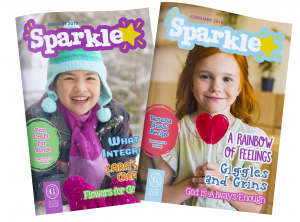 Crafting is often a big part of the holidays, and this issue features some great crafts for your readers to do. 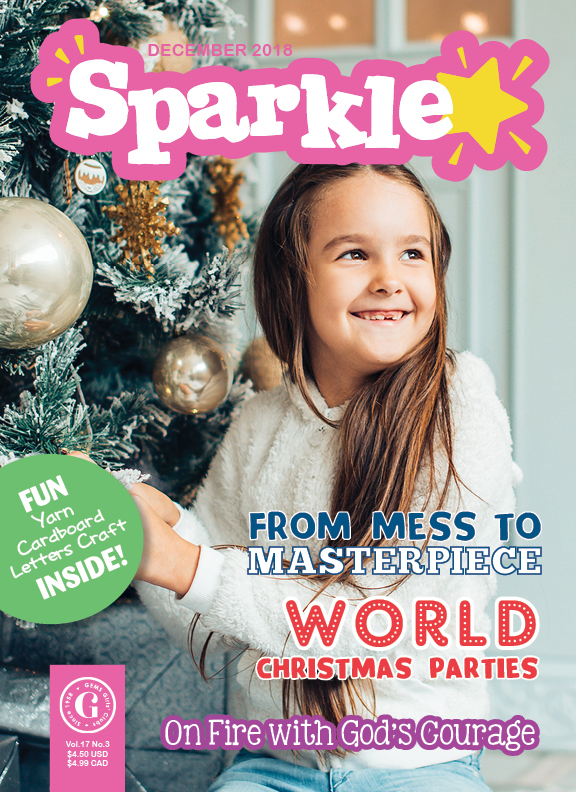 It also includes a sweet story about how God can turn a mess into a masterpiece, and includes some fun ideas for adding international Christmas party traditions to your own celebrations!